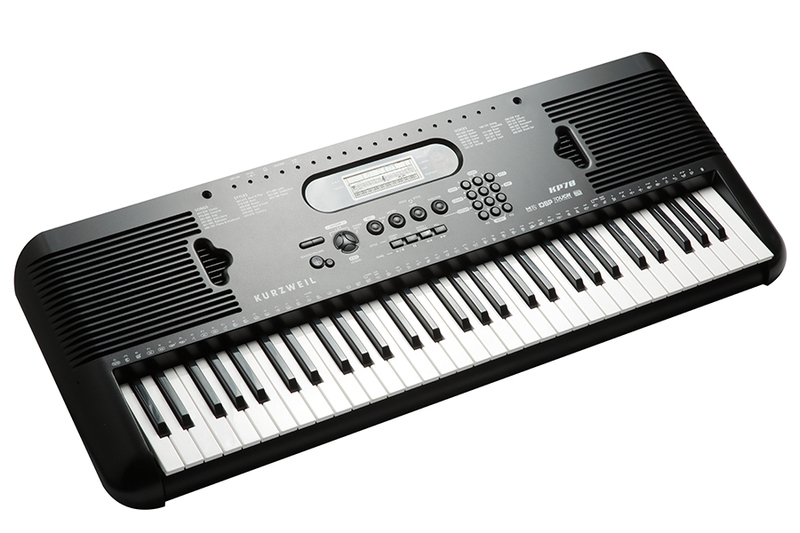 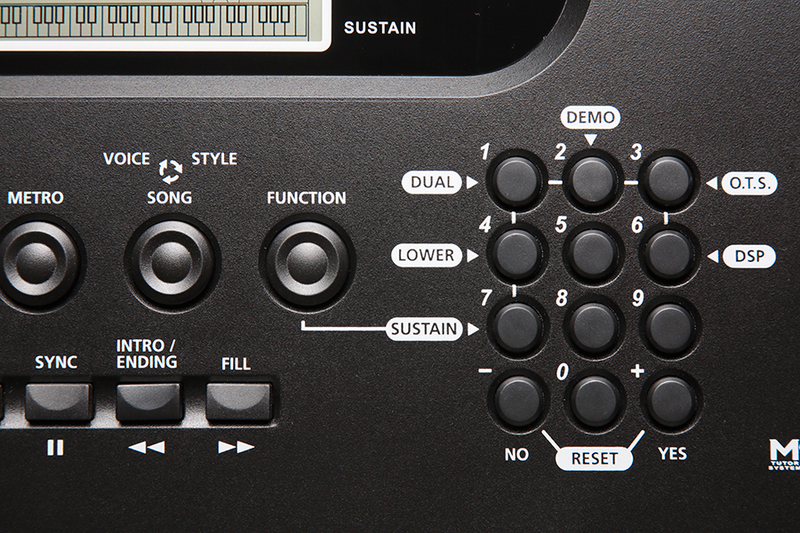 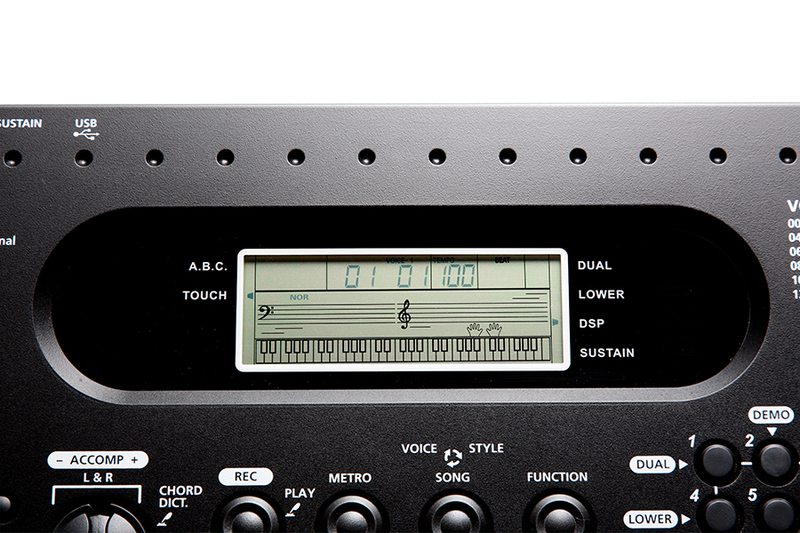 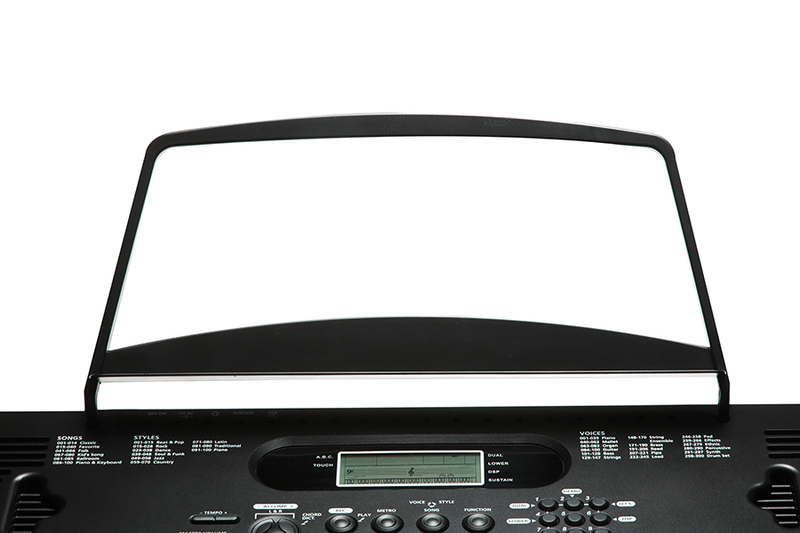 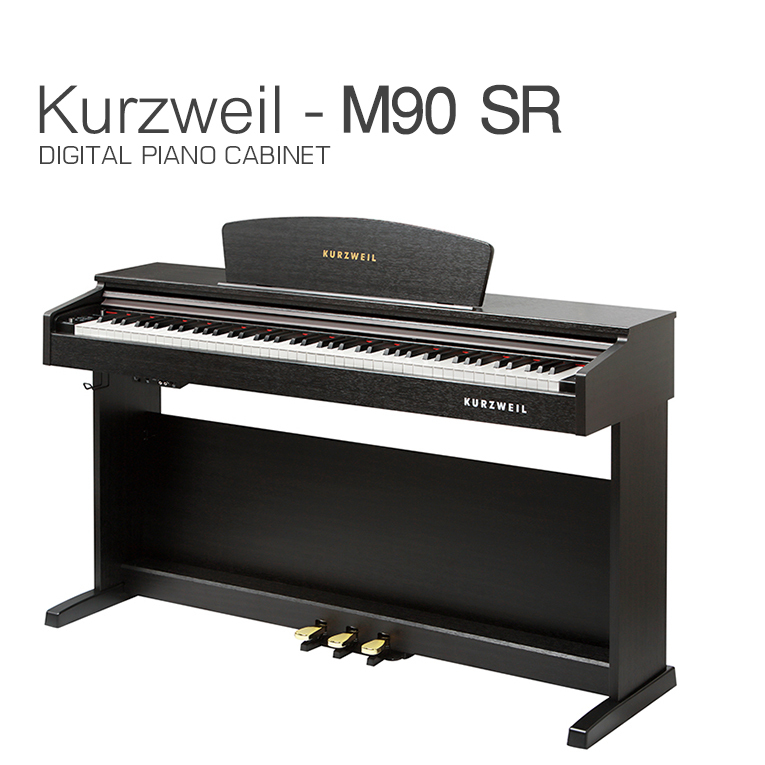 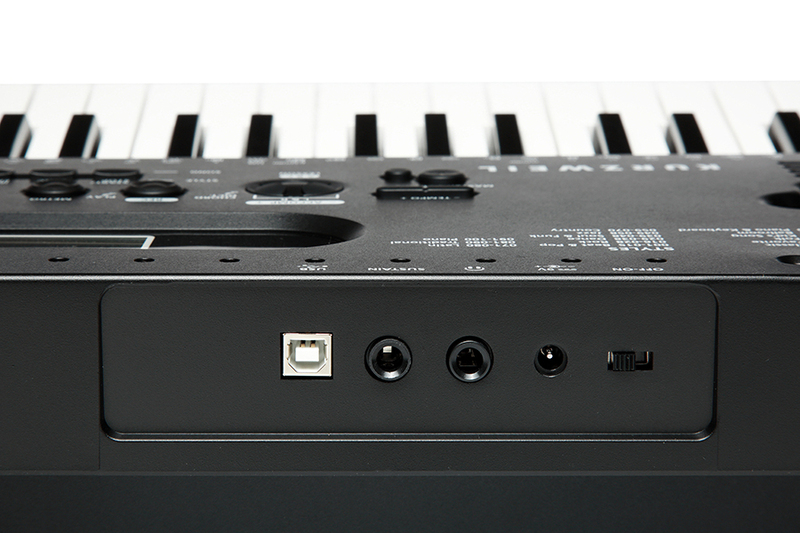 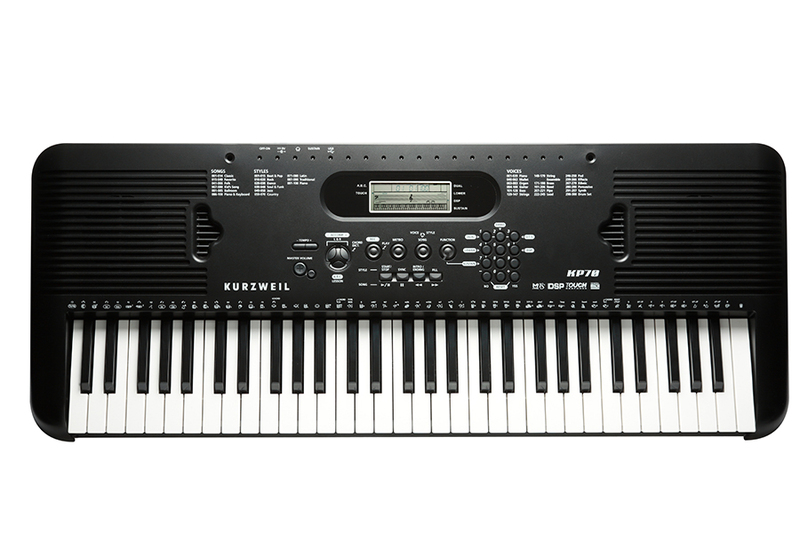 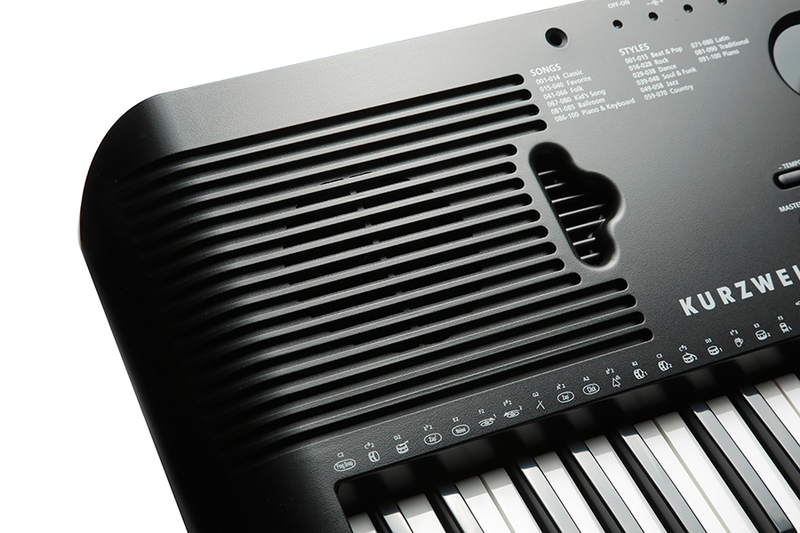 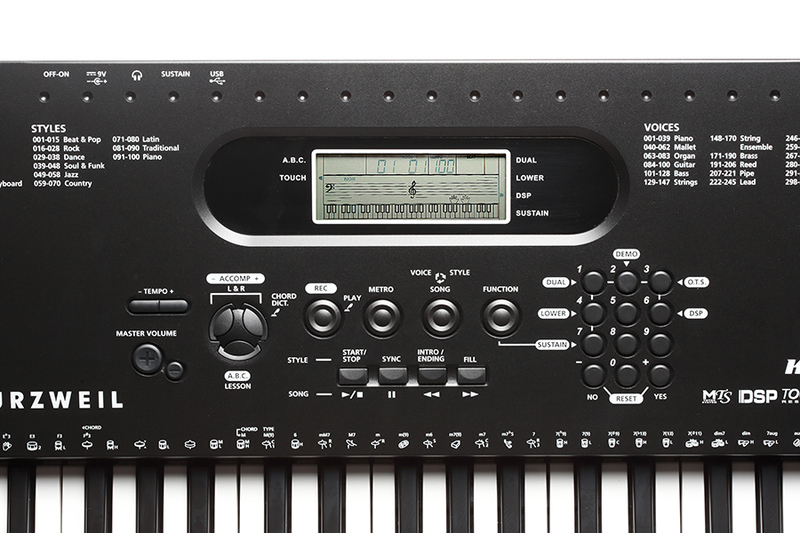 61-note, full-size, velocity-sensitive, synth-action keyboard. 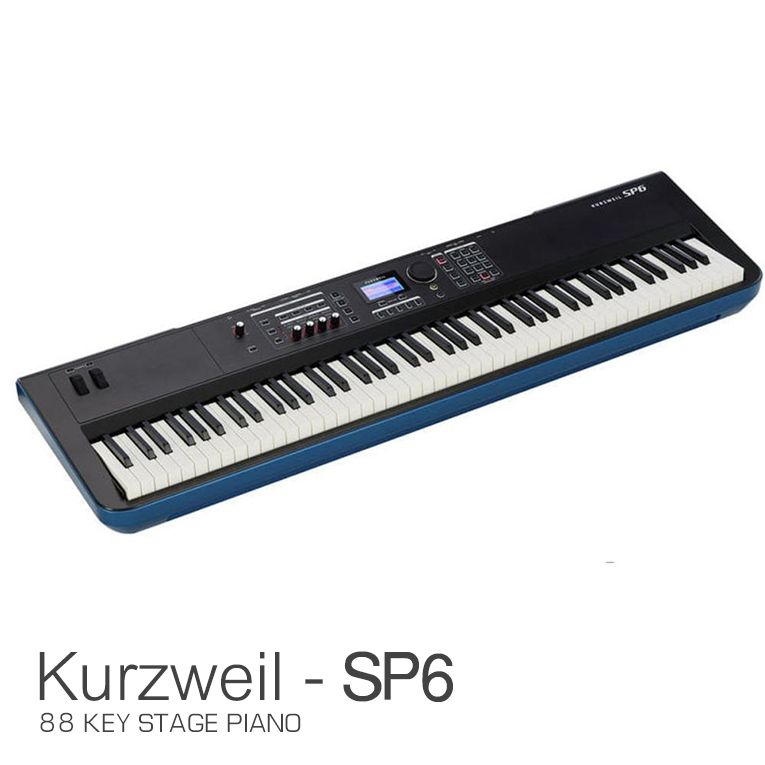 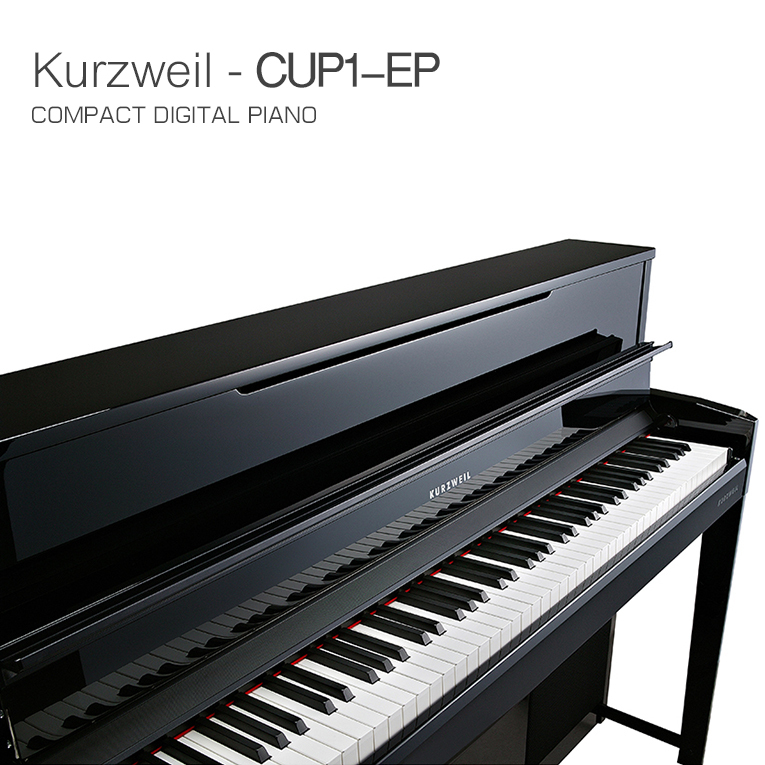 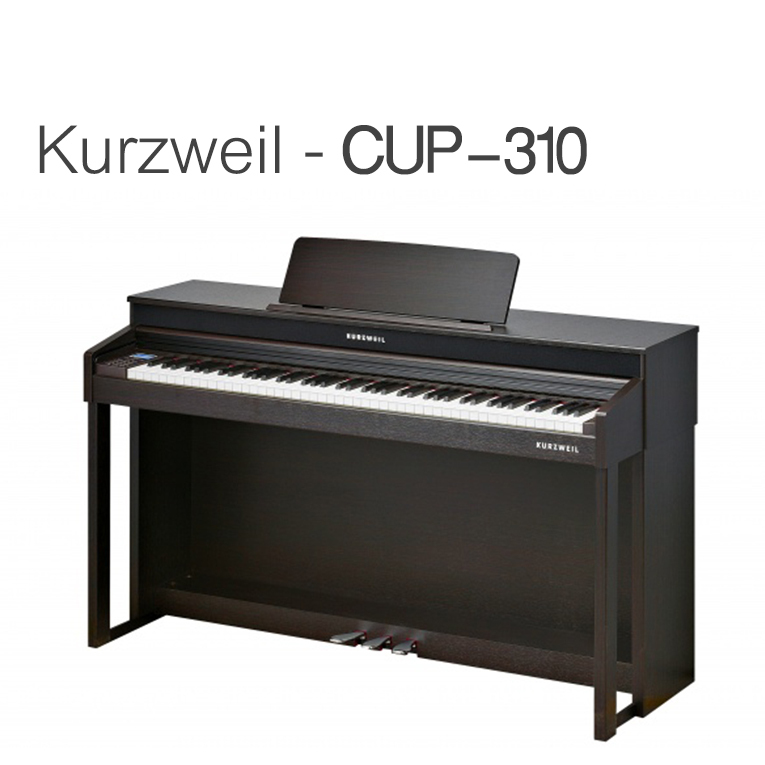 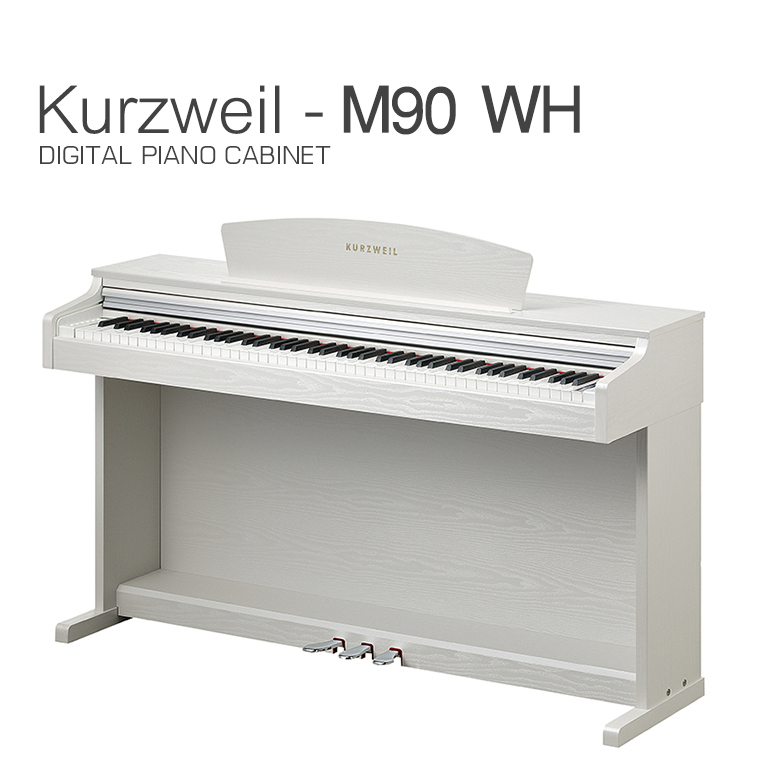 Enjoy a wide range of acoustic and electronic sound selections, featuring pianos, organs, guitars, strings, and synths. 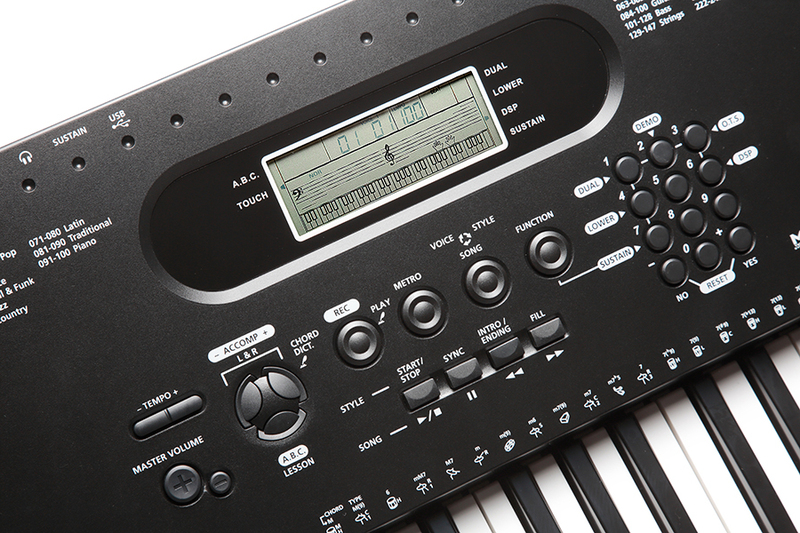 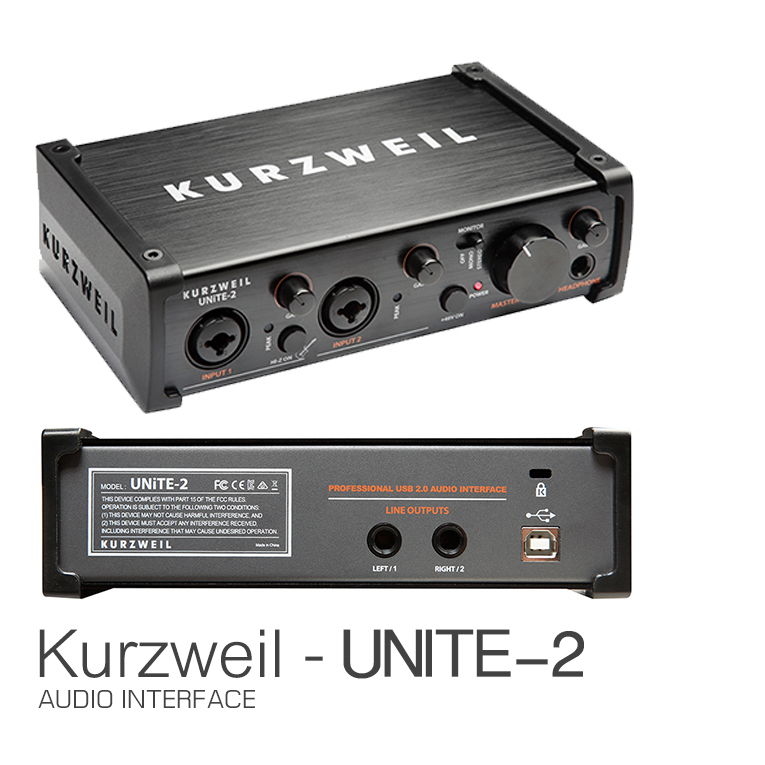 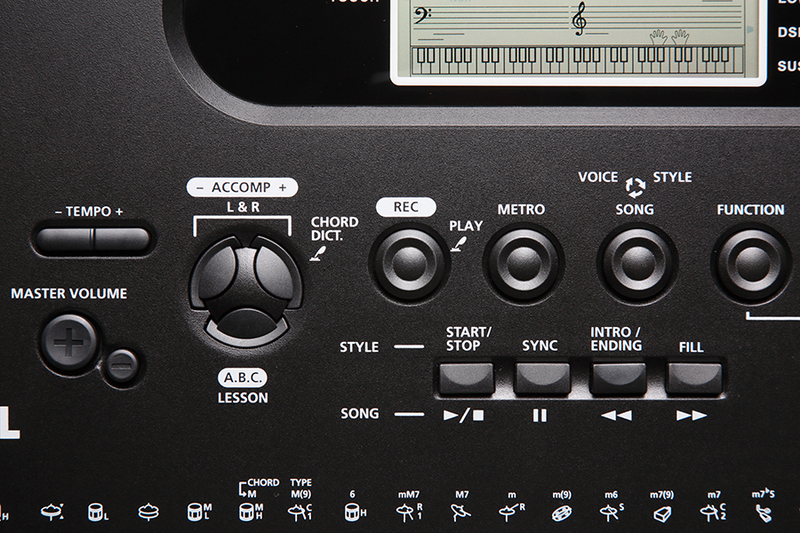 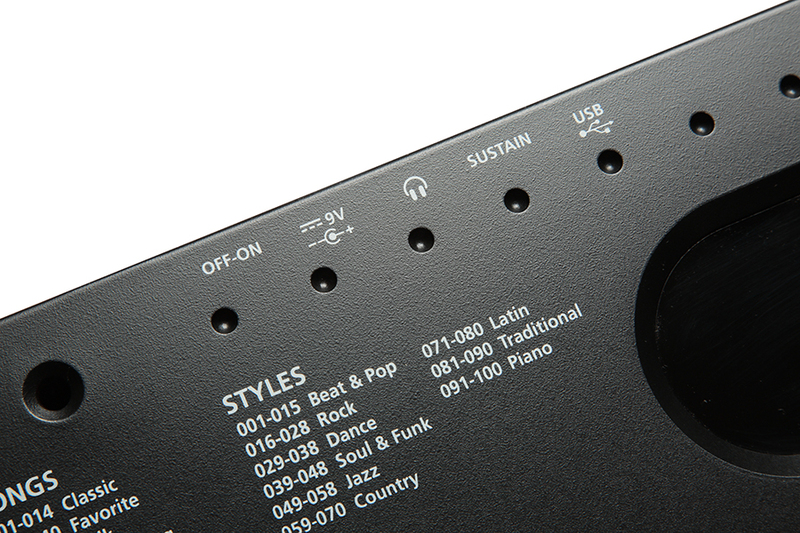 Use the dual function to combine various sounds, like piano and strings. 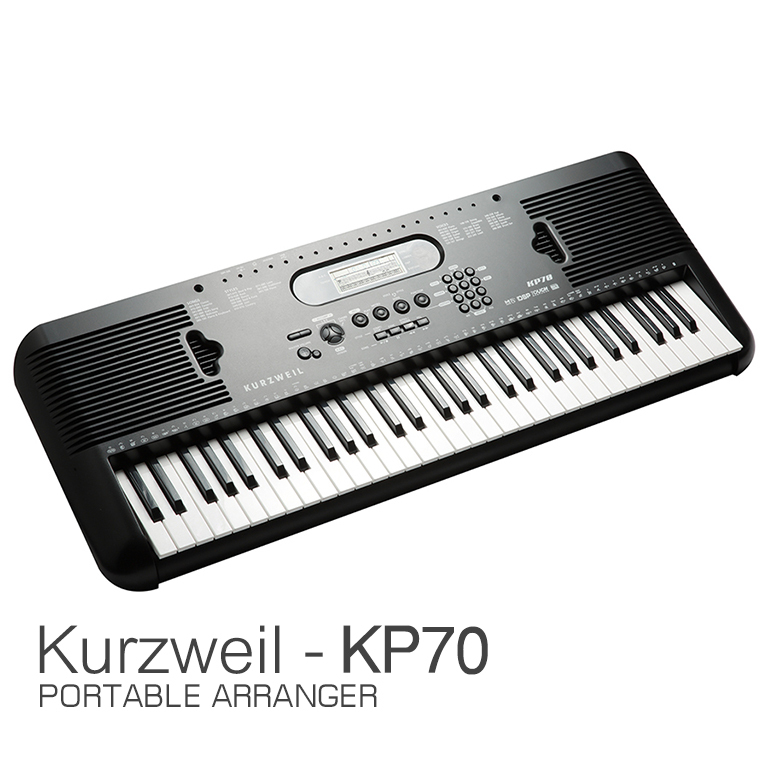 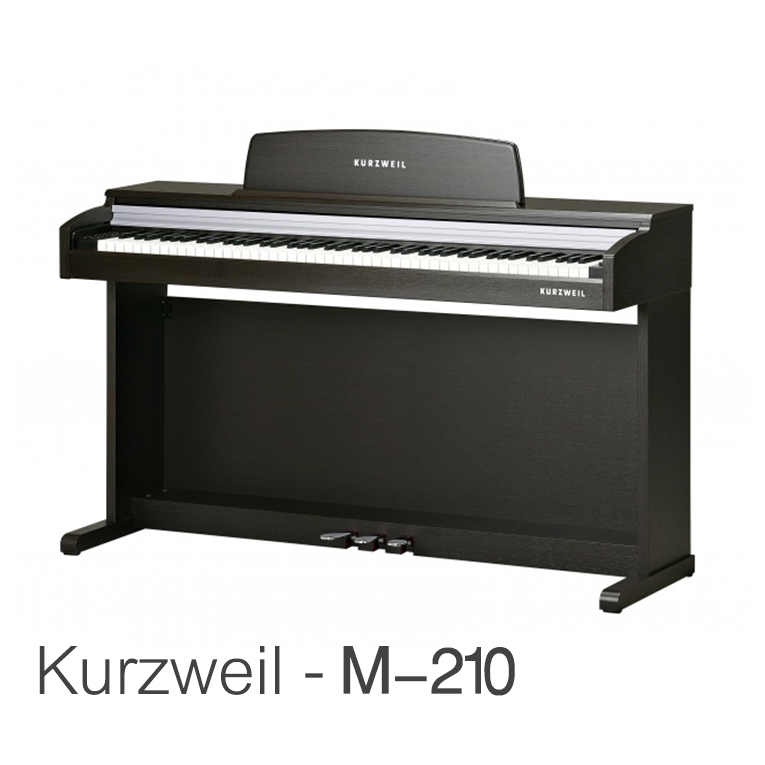 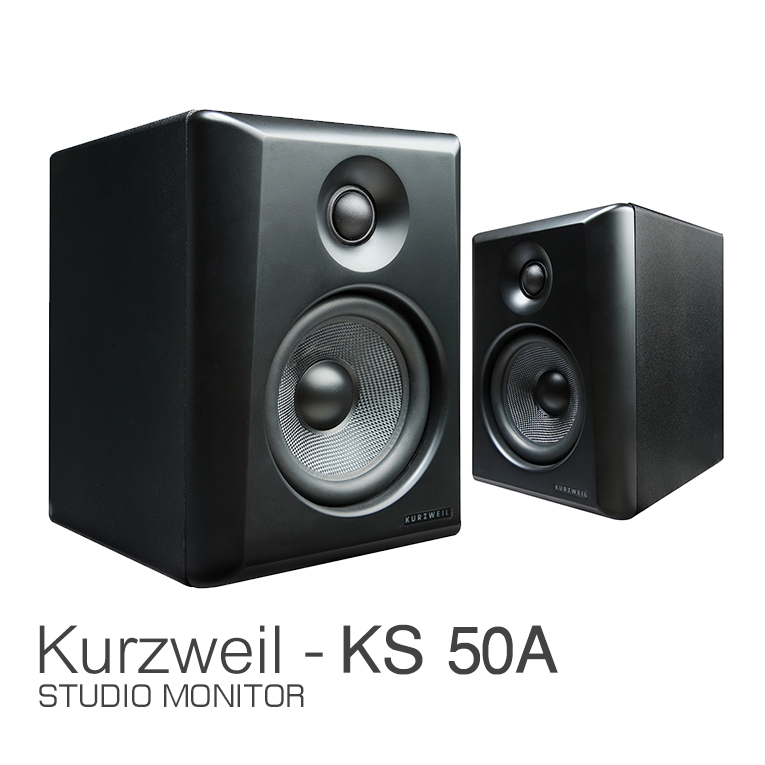 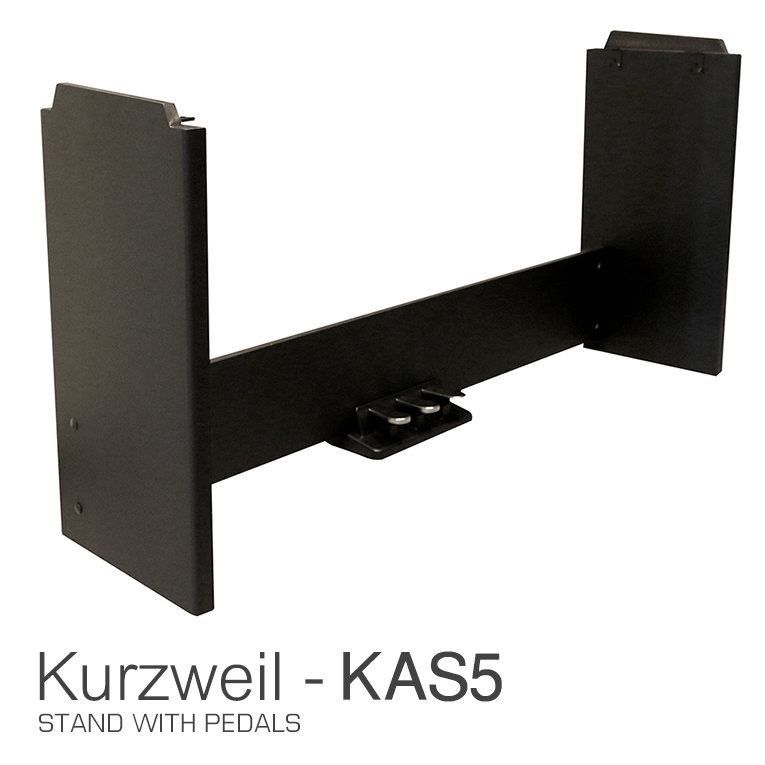 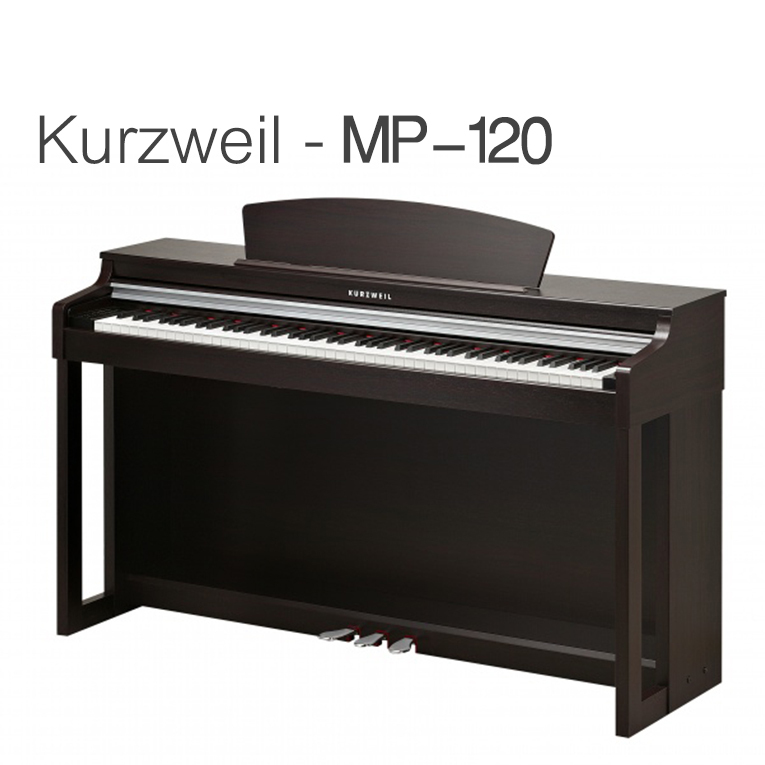 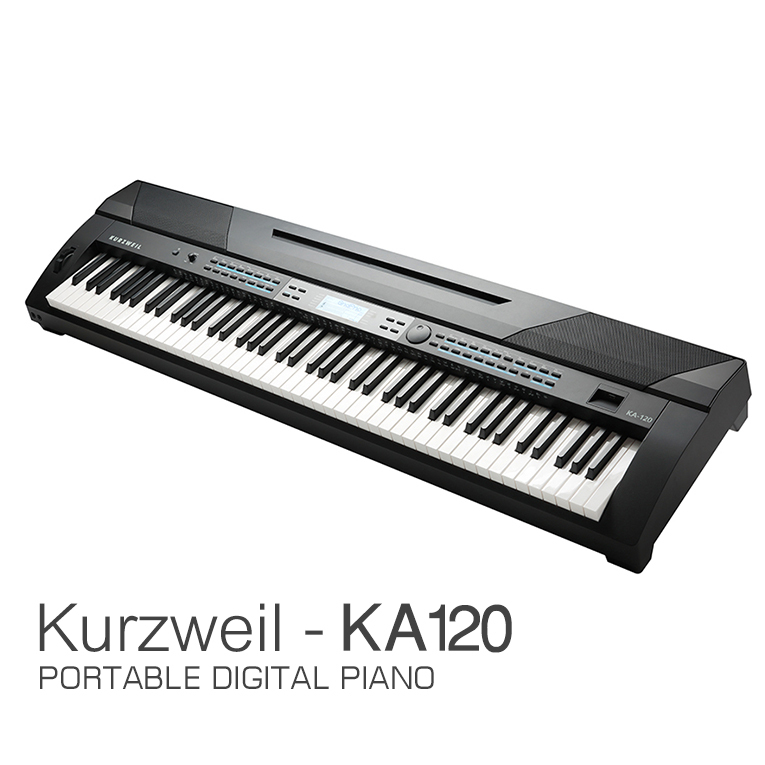 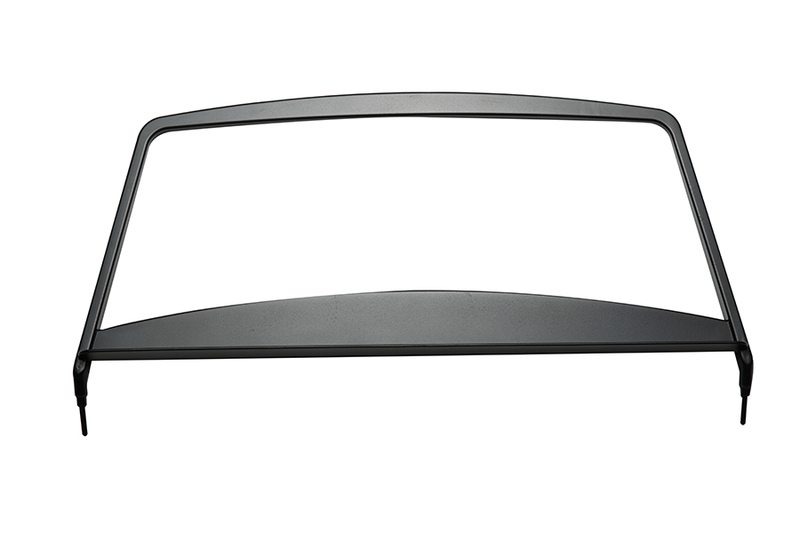 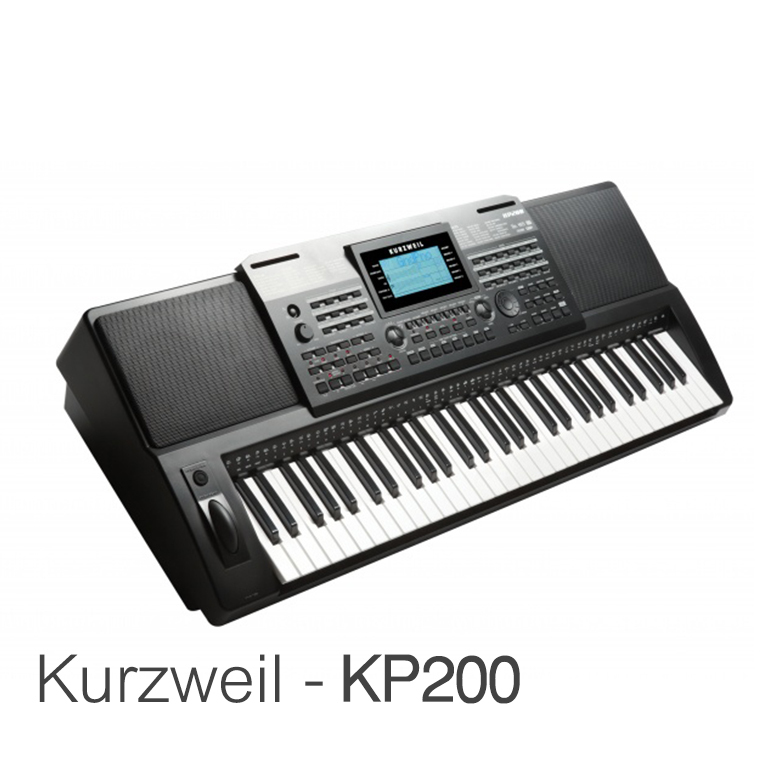 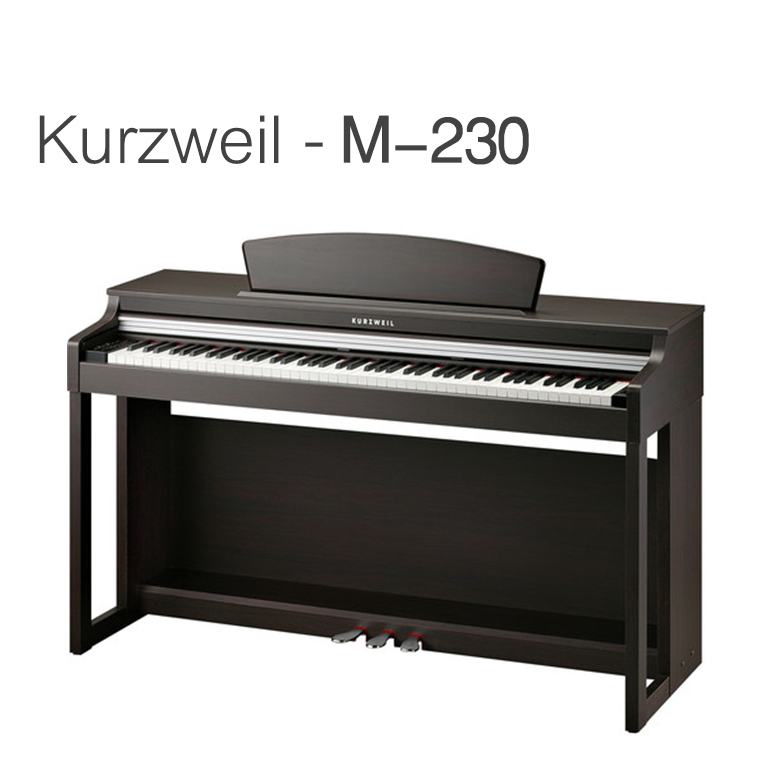 Housed in an attractive synth stye chassis the KP70 comes complete with a detachable music stand and built-in 2x3W stereo sound system. 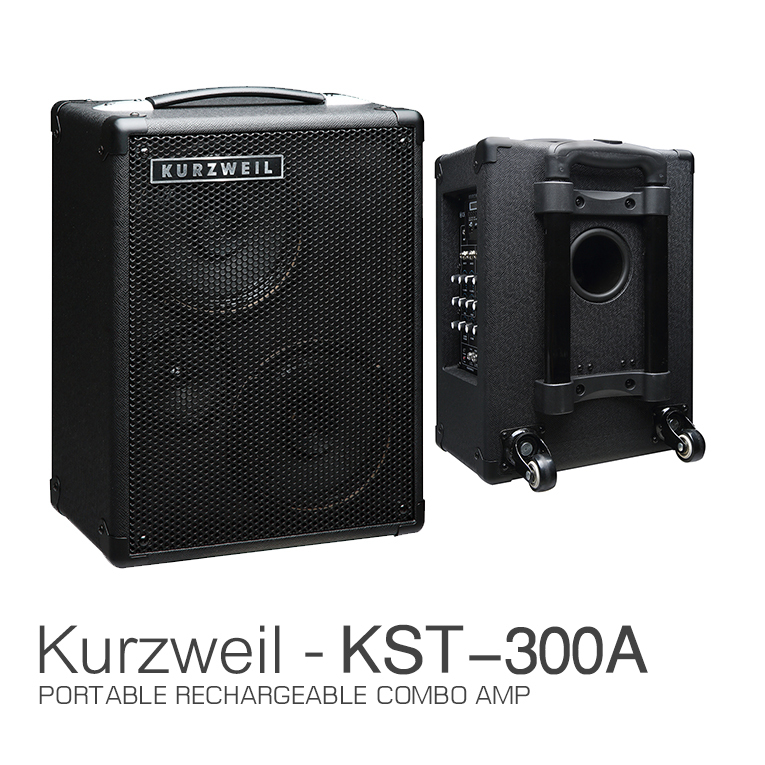 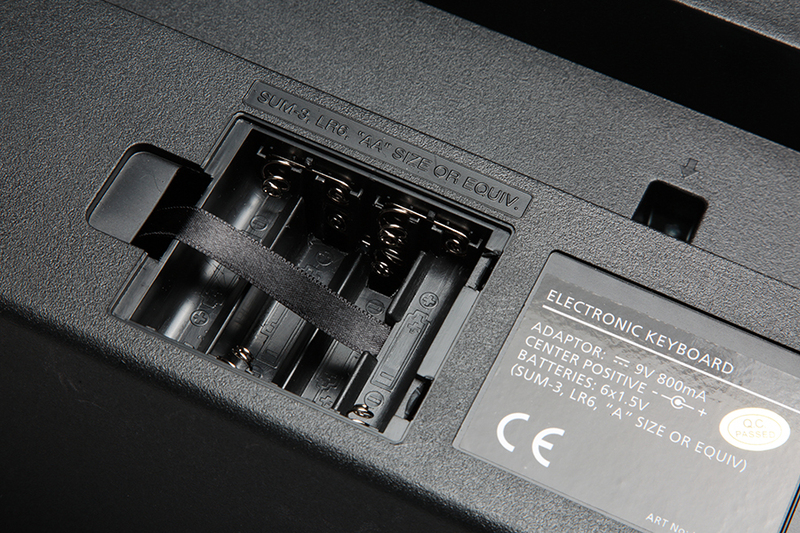 Powered by wall AC or battery power, you're ready-to-go for either home or portable use.